The objective of these guidelines is to outline the main potential ethical risks for WBE research and to propose strategies to mitigate those risks. Mitigating risks means reducing the likelihood of negative events and/or minimising the consequences of negative events. 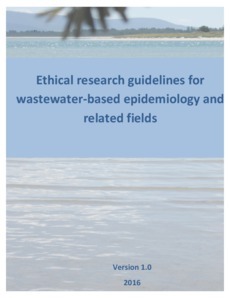 Like other ethical documents, these WBE guidelines provide principles and approaches that should be adaptable to most situations encountered by researchers. It is beyond the scope of these guidelines to provide an exhaustive list of all potential risks, covering all possible scenarios in different countries.